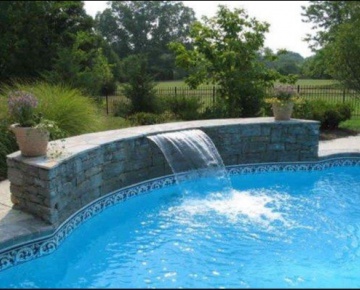 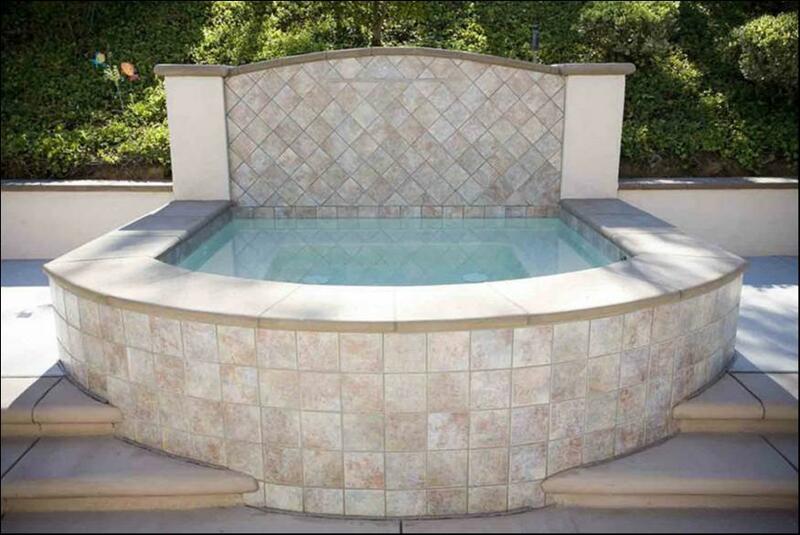 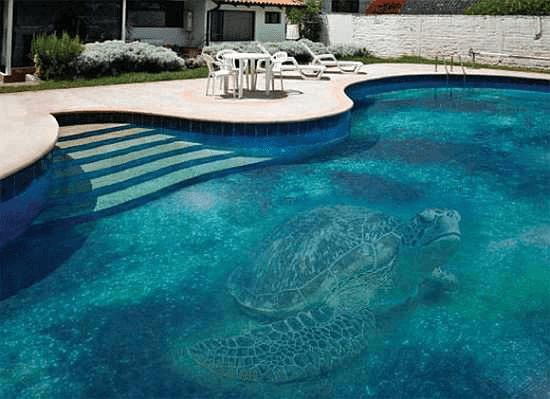 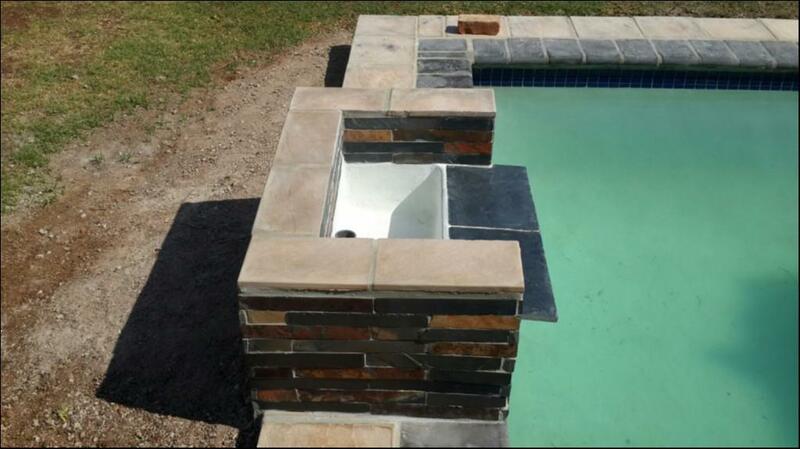 PoolsnSpas is committed to providing outstanding swimming pools and we personally supervise the construction of our clients pools in order to maintain the quality standard that defines the company. 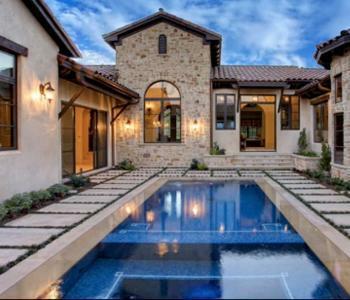 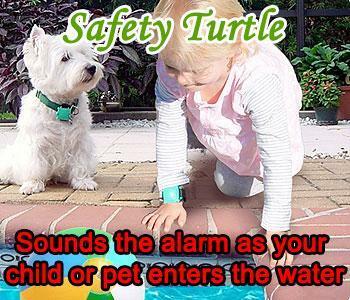 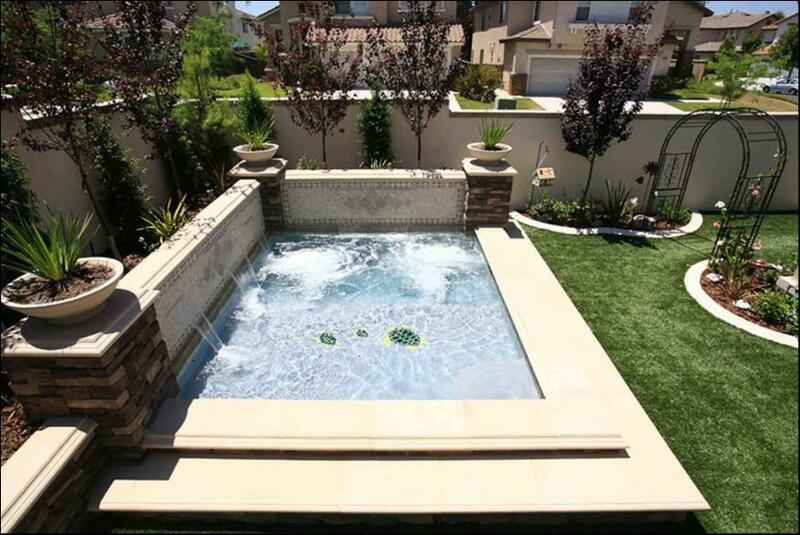 Our services include installing new pools, renovating existing pools, paving, pool-heating systems, pumps and filters as well as cleaning facilities and much more. 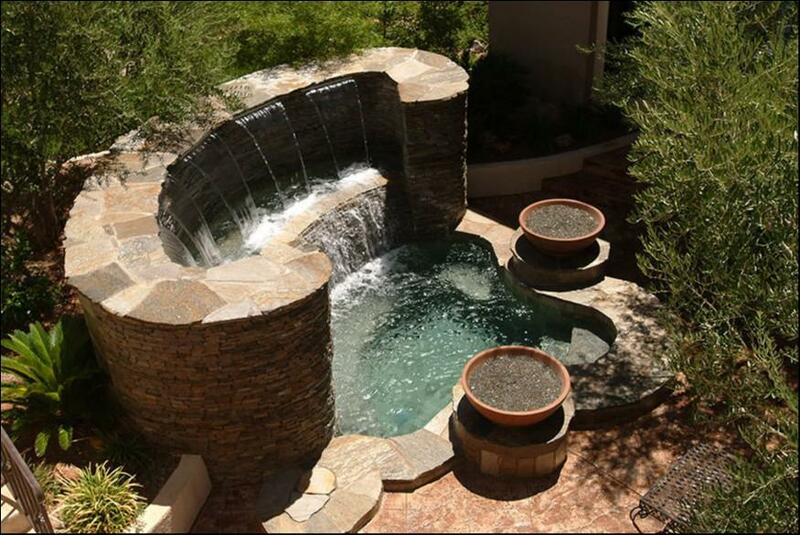 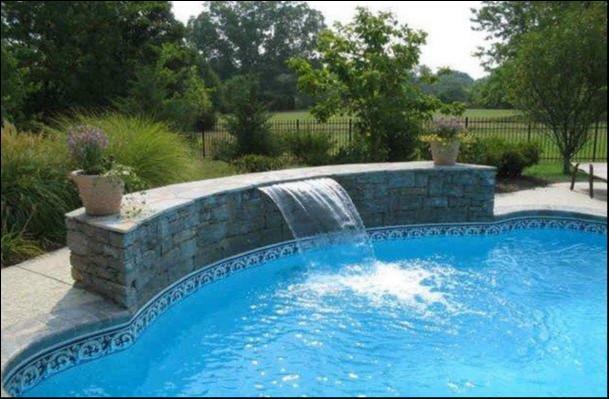 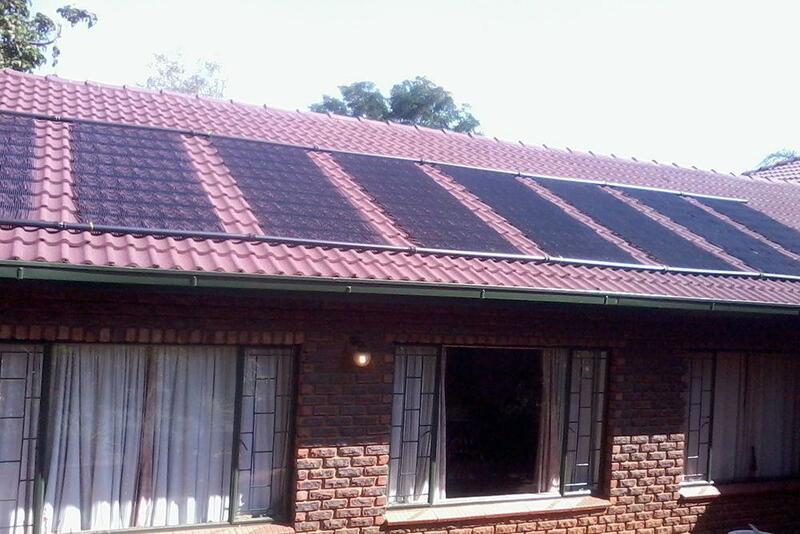 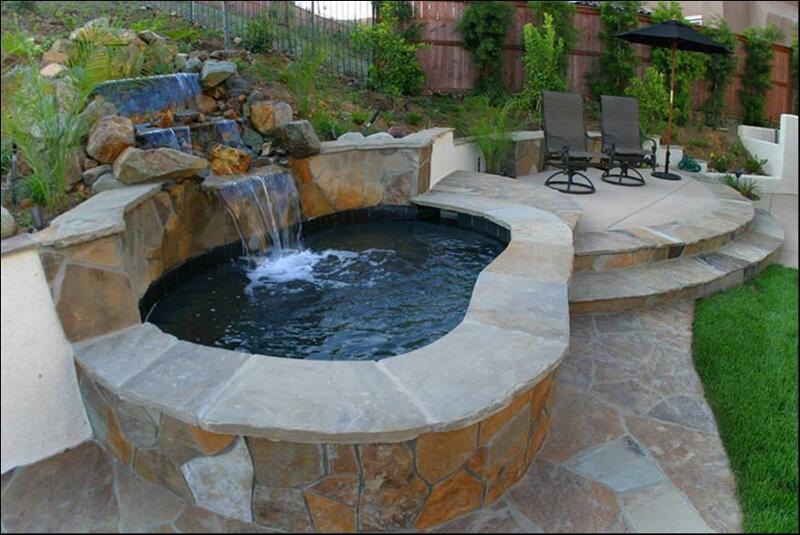 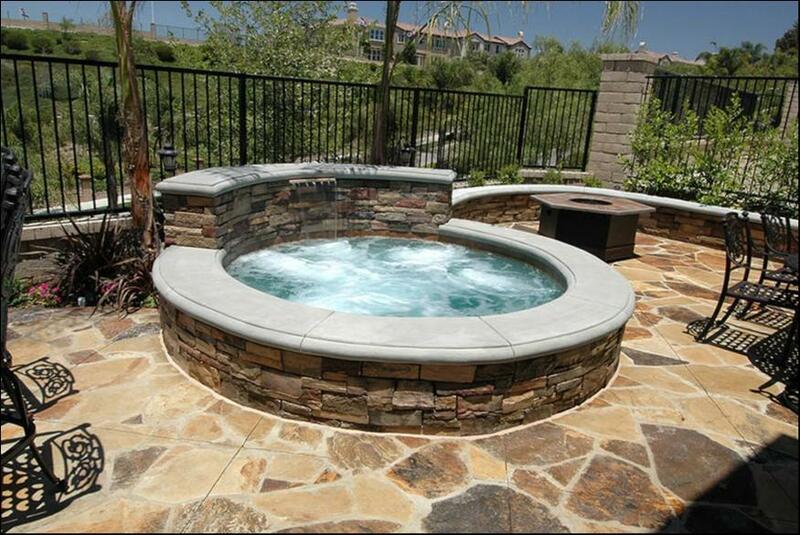 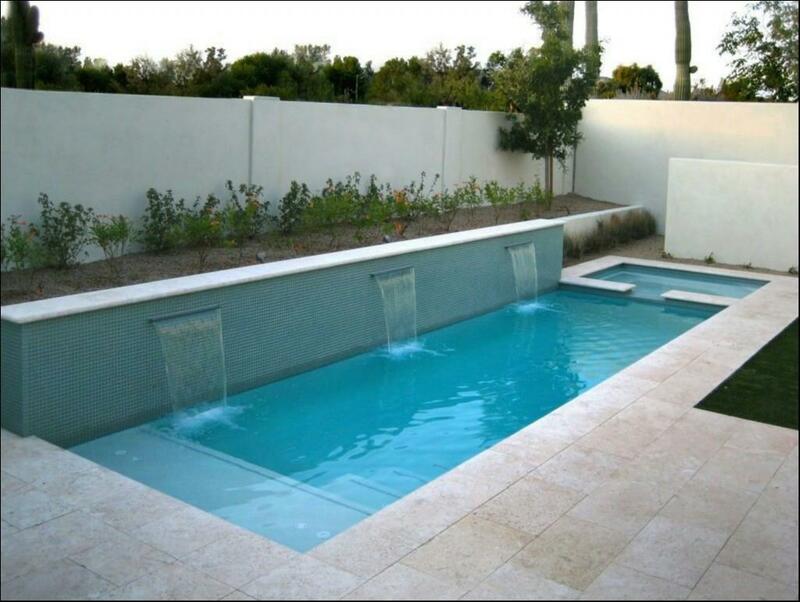 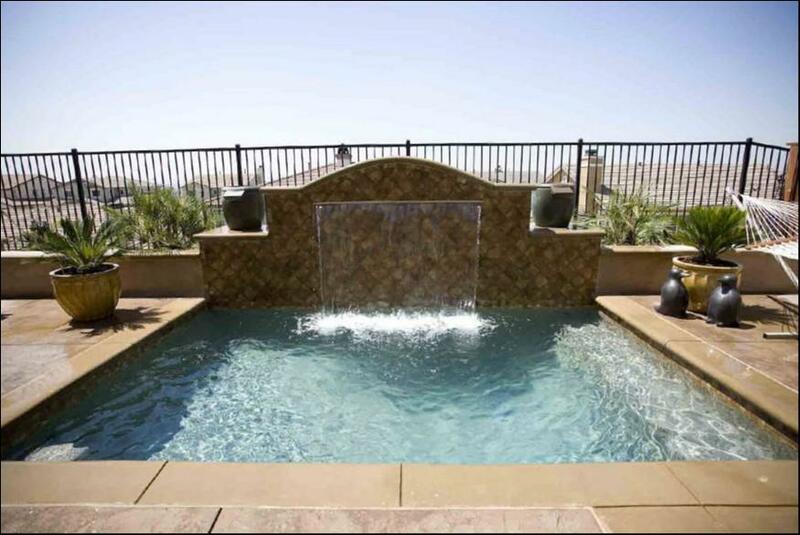 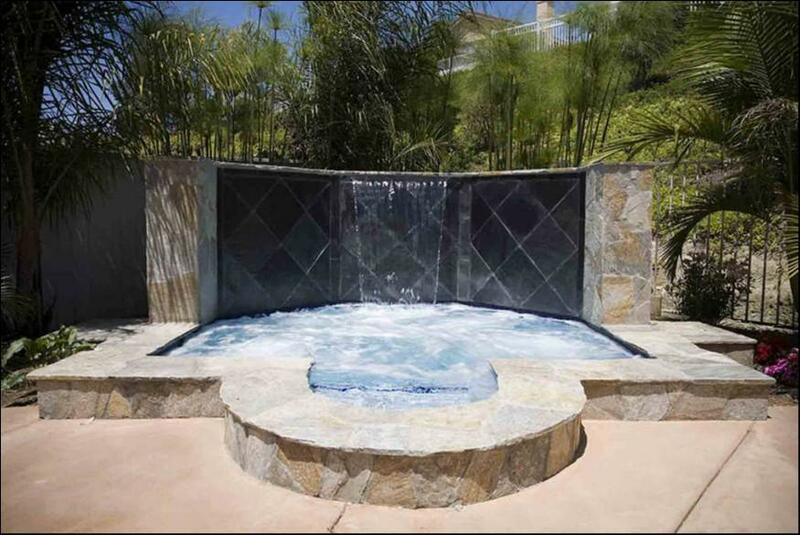 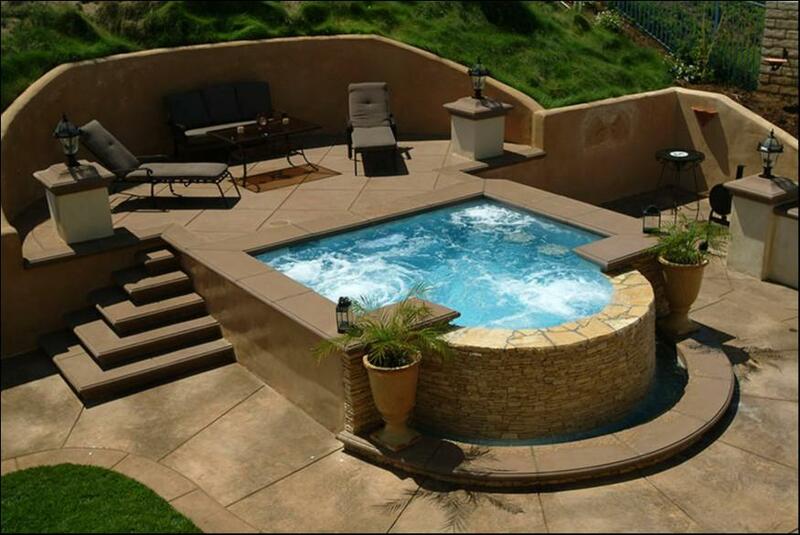 PoolsnSpas offers its services to clients on a long-term basis, even after pool construction has been completed. 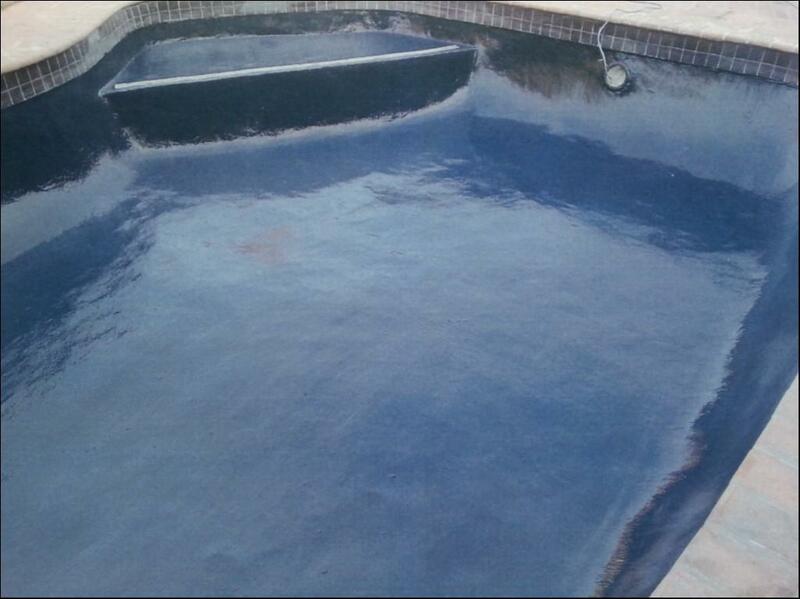 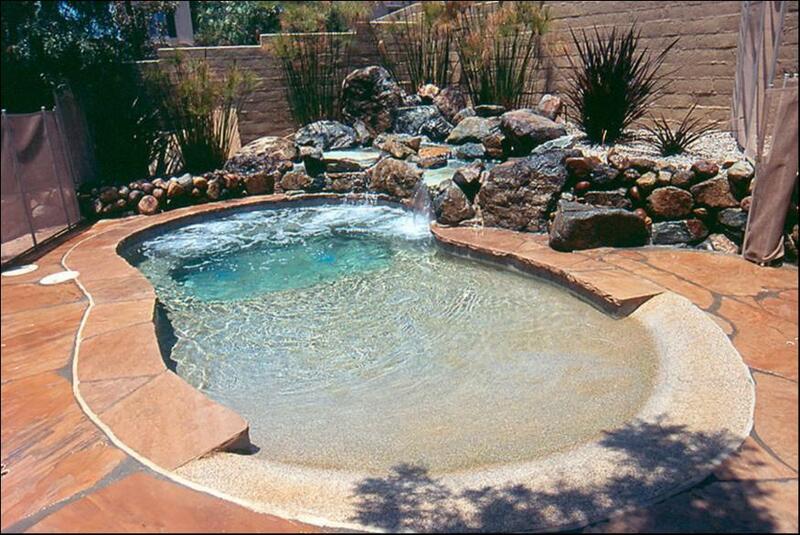 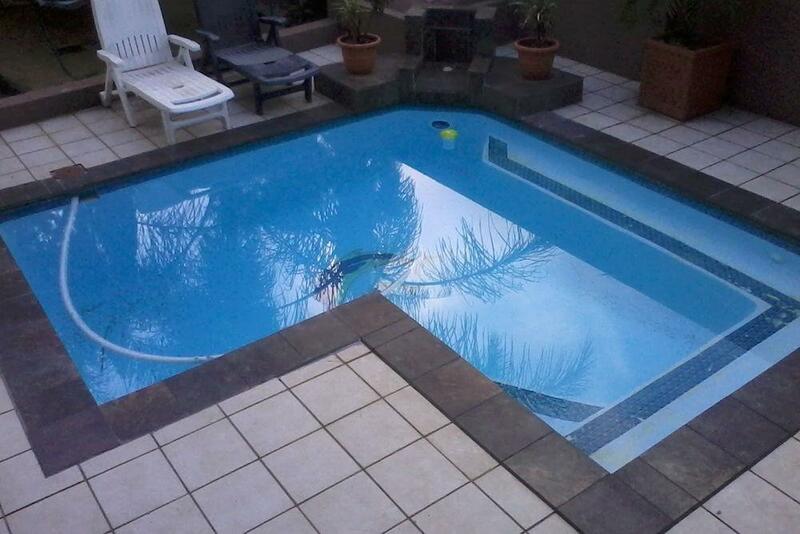 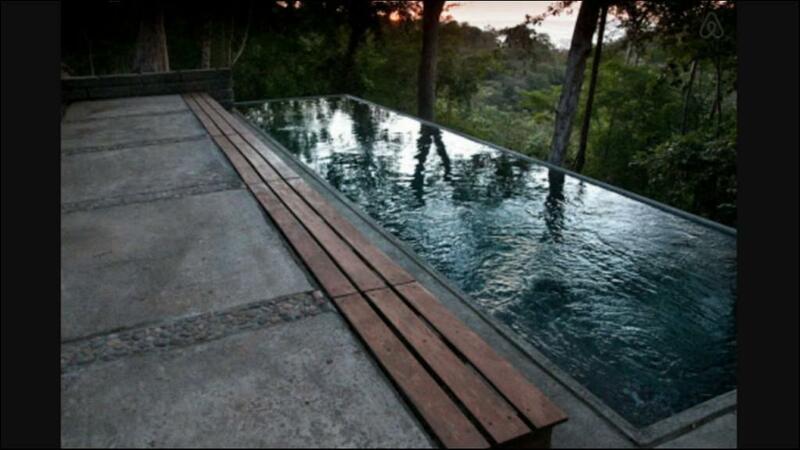 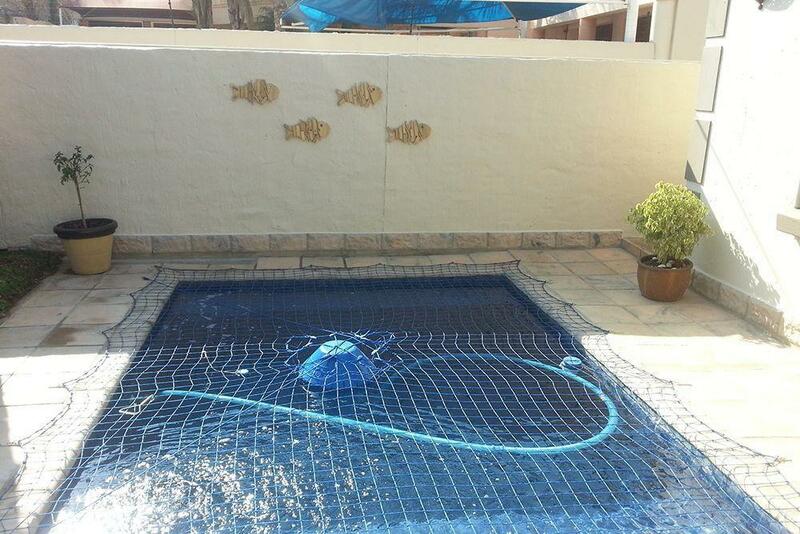 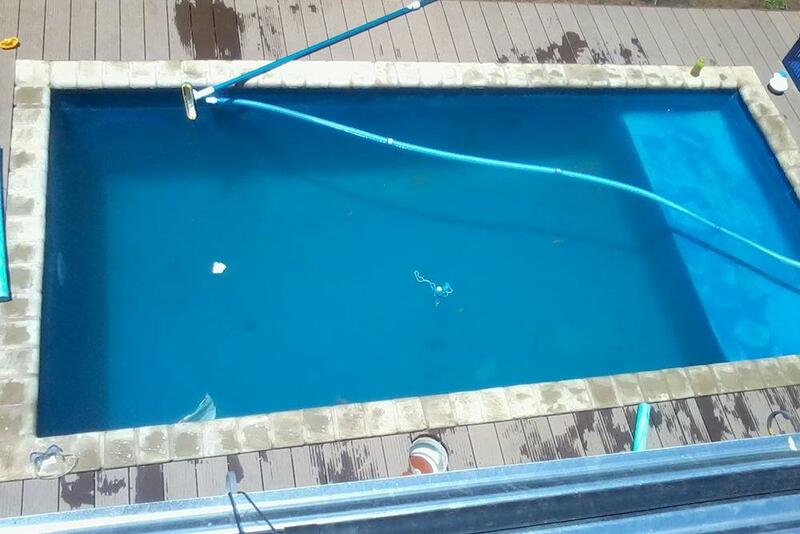 We will take your old, tired looking pool and breathe new life into it for a fraction of the cost of a new pool.